Hygienic and wear-resistant. 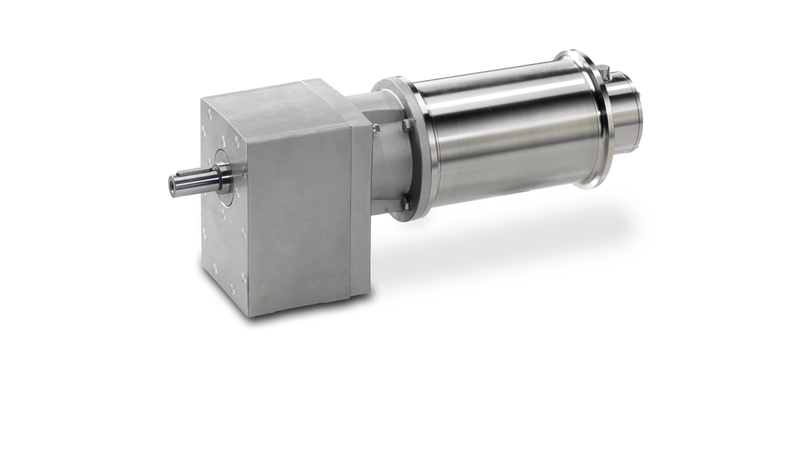 With the BEGE stainless steel helical gear motors, a drive always meets the HACCP and EHEDG standards. The GE series is designed for applications where the highest hygiene standards apply, without compromising on quality, reliability and performance. Even in the most extreme conditions, these gear motors have a long service life. They are resistant to high-pressure cleaning and suitable for frequency control between 15 - 75 kHz.